Warm early morning light, warm earth tones and warm temperatures. 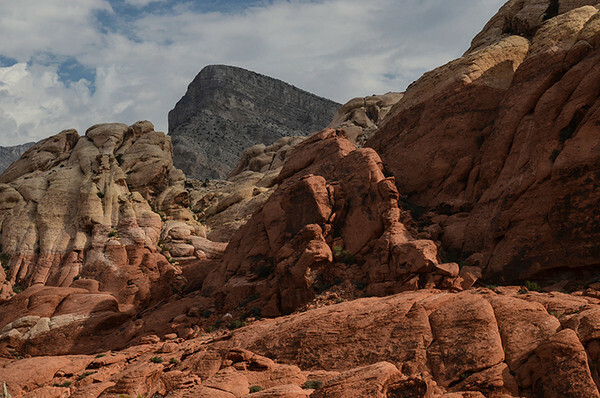 A Red Rock Canyon trifecta! Turtle head rock is seen in the background.